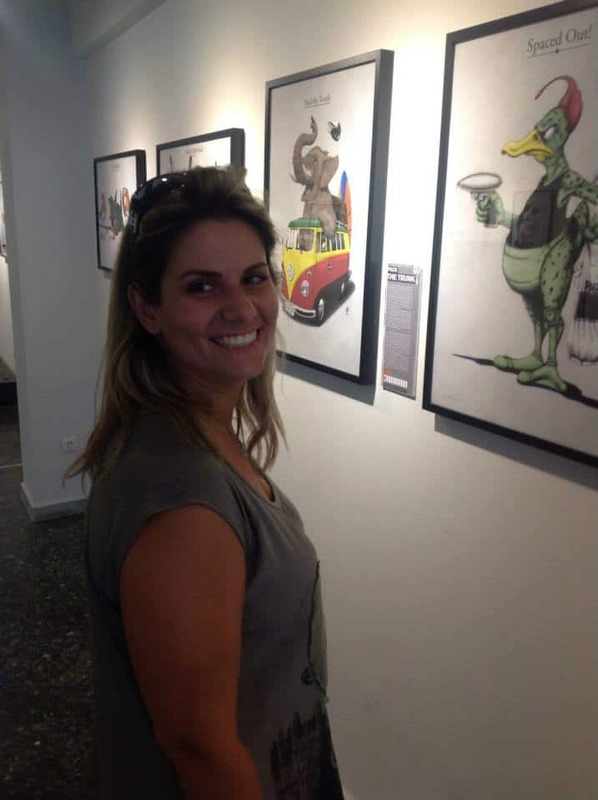 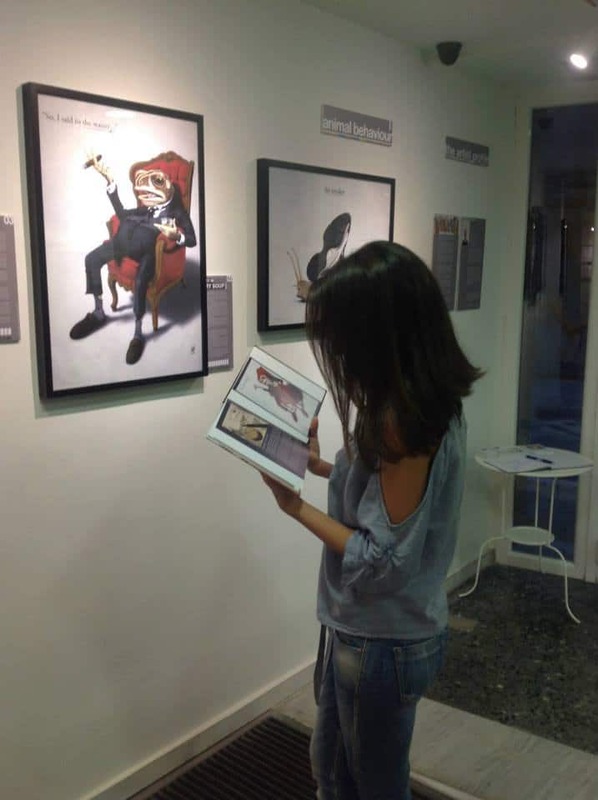 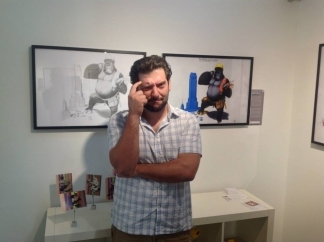 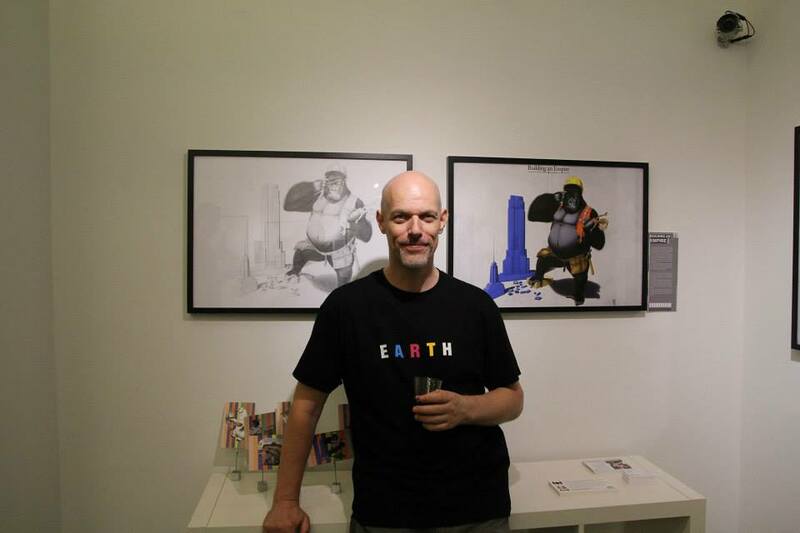 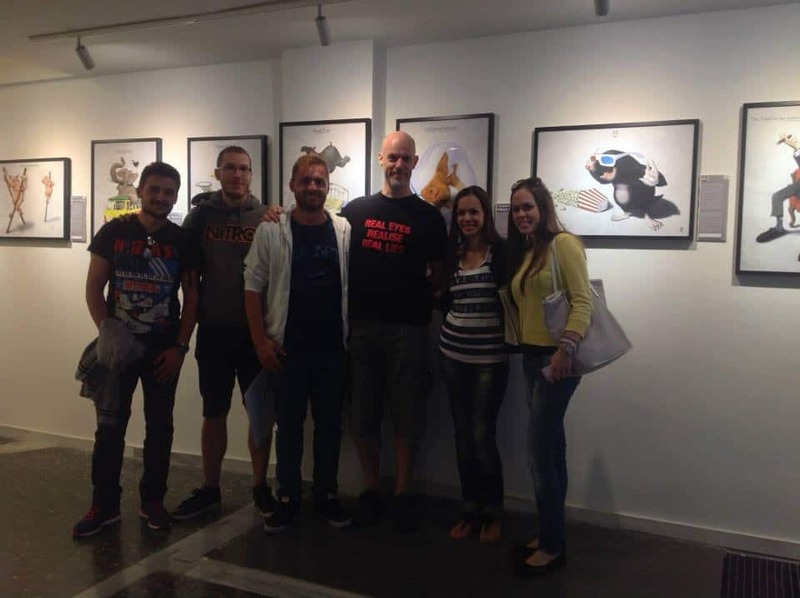 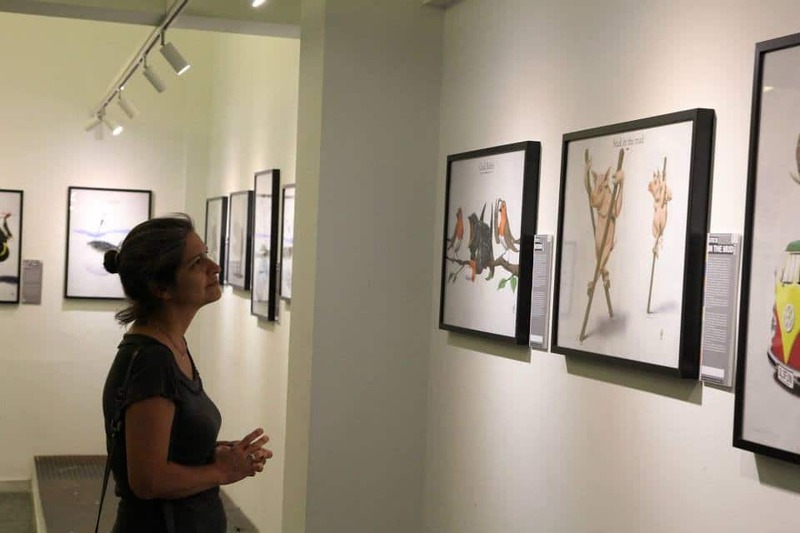 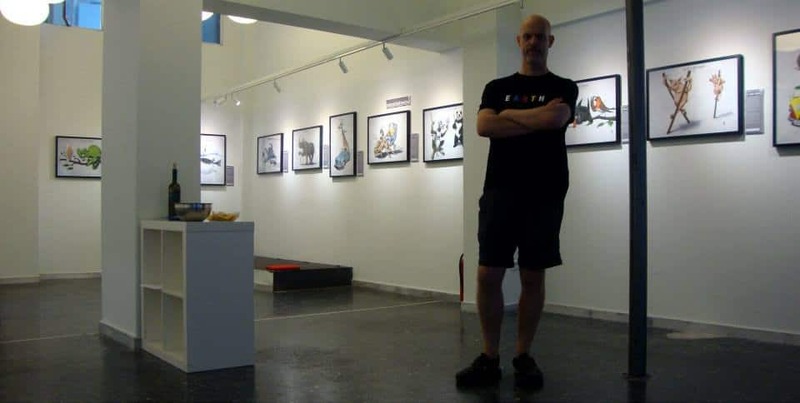 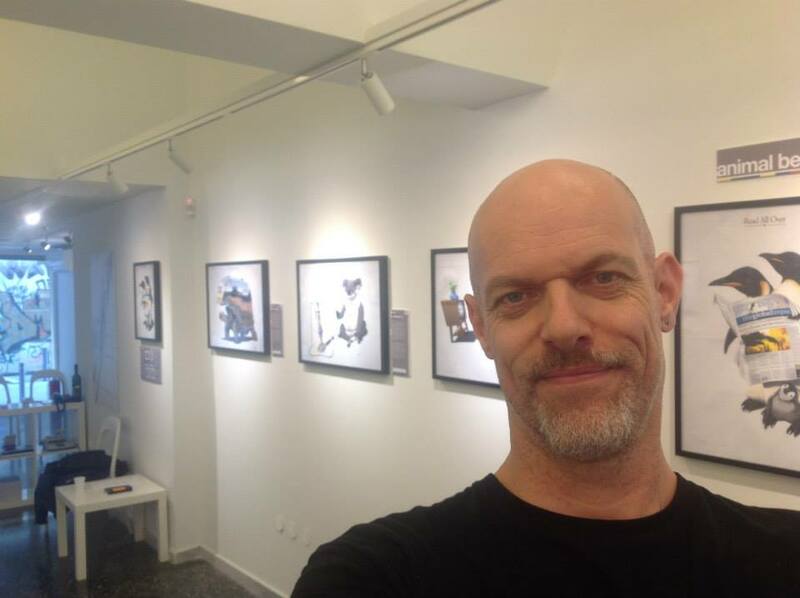 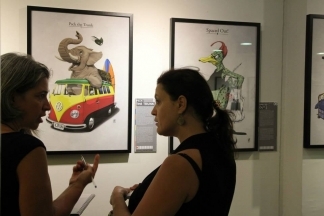 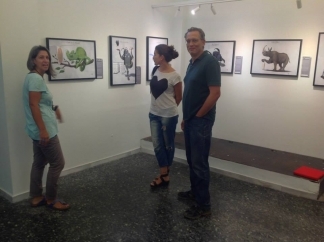 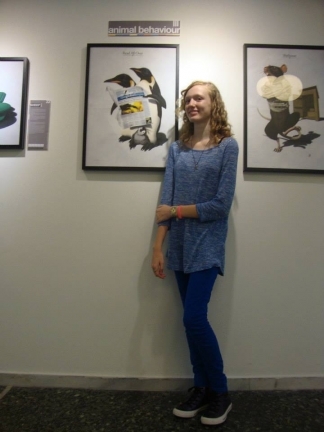 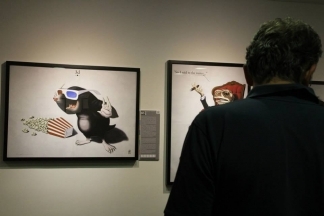 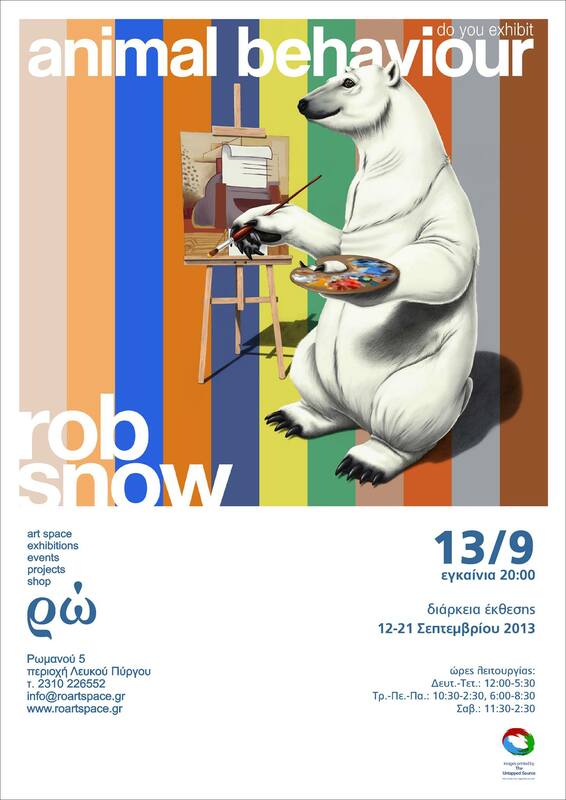 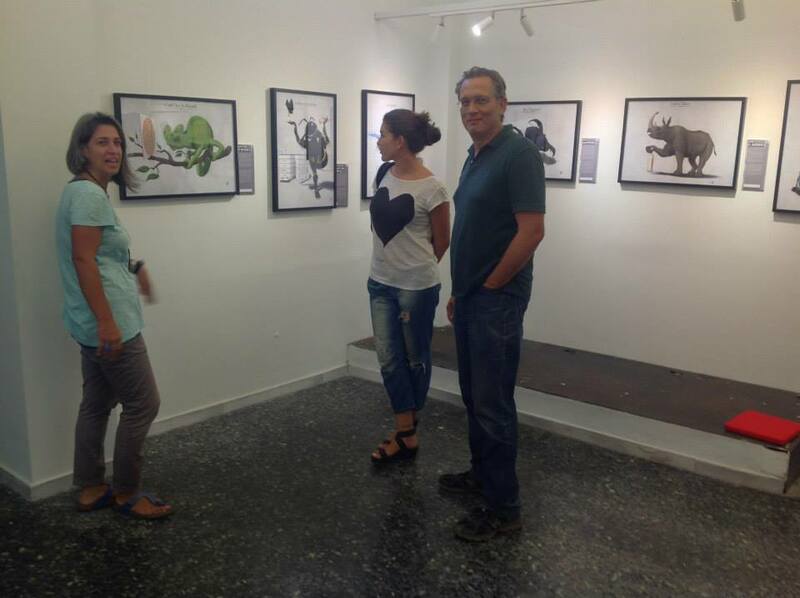 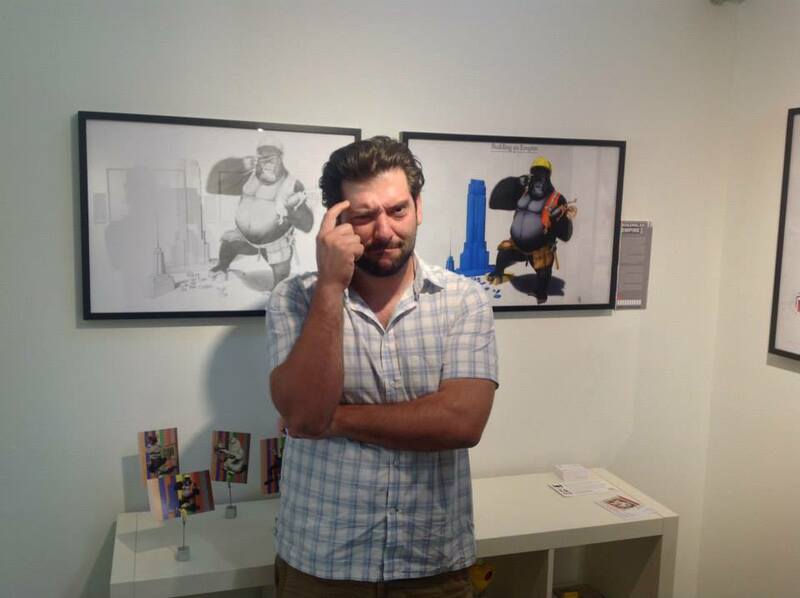 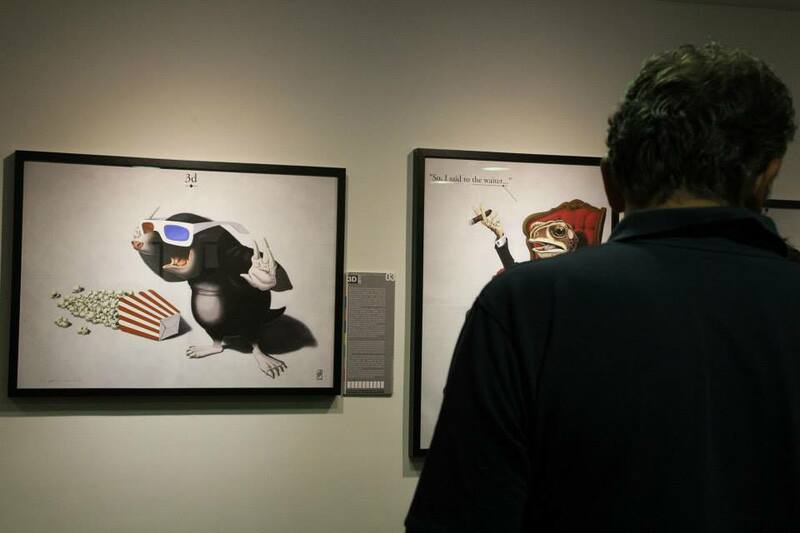 First ever art exhibition of Rob Art‘s illustrations for Animal Behaviour. It included the first two series, and was held over the late summer period in August. 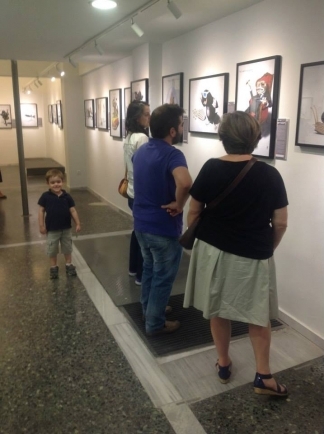 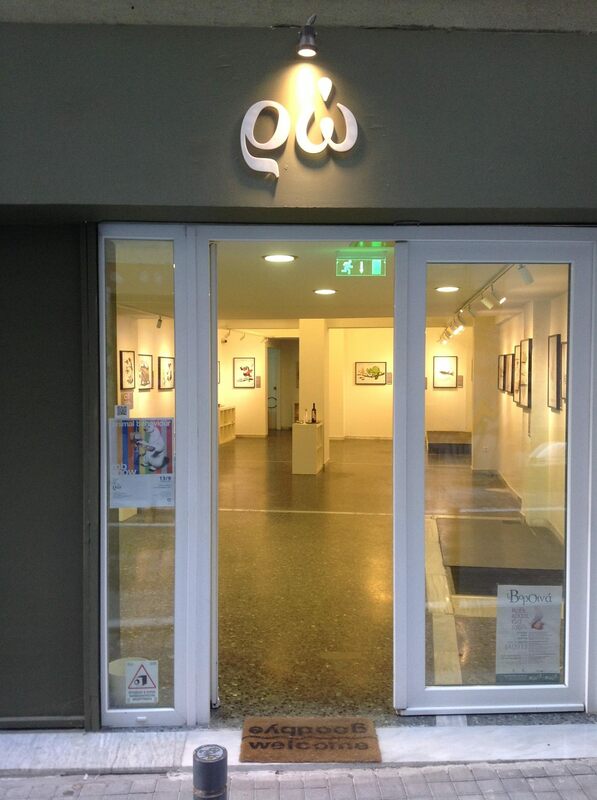 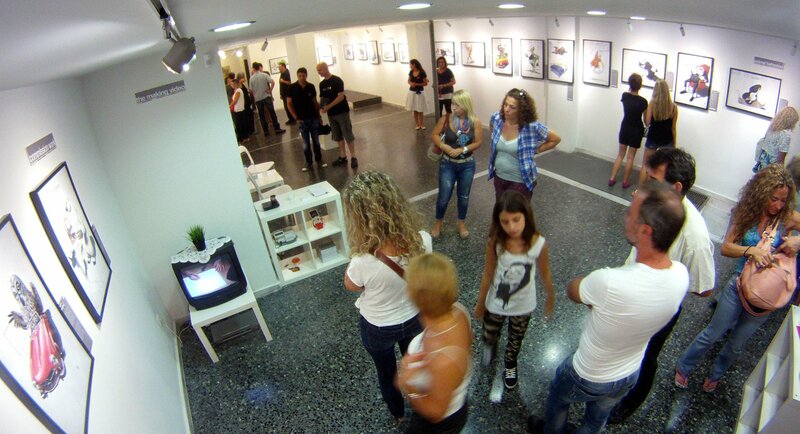 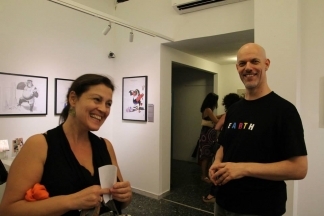 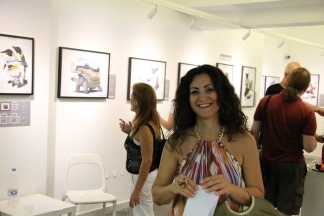 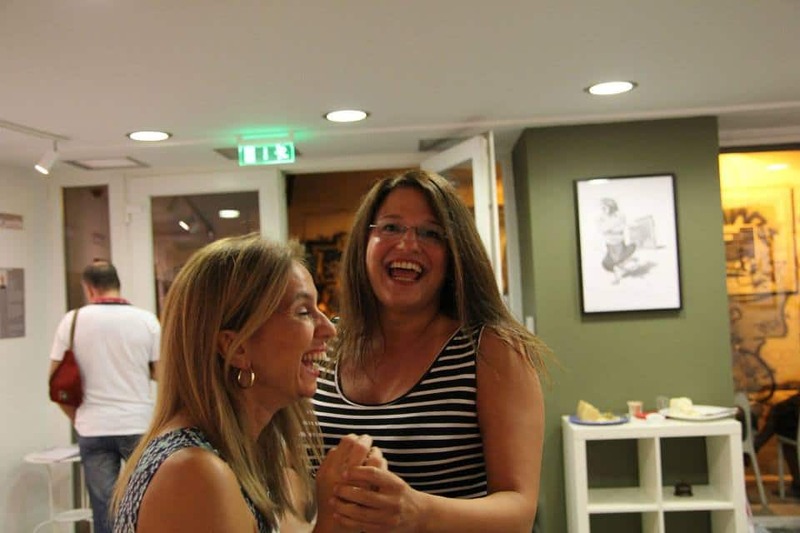 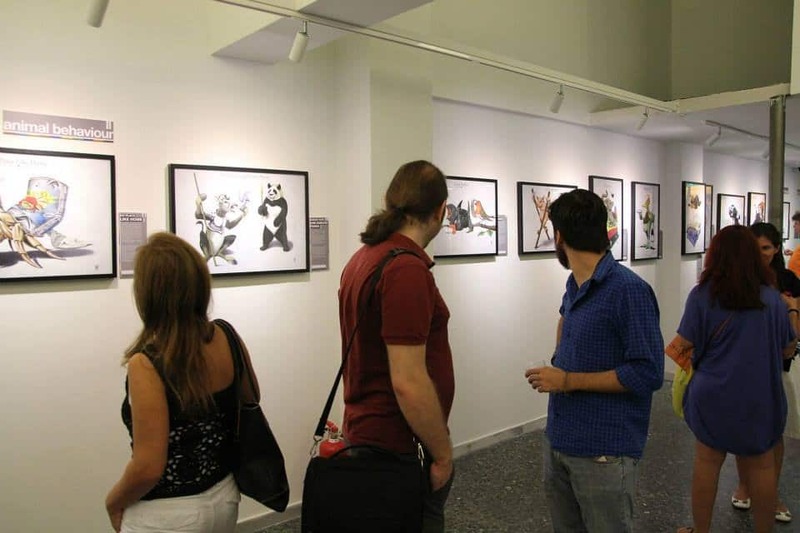 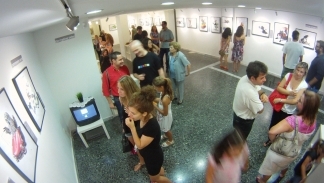 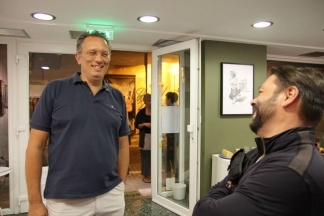 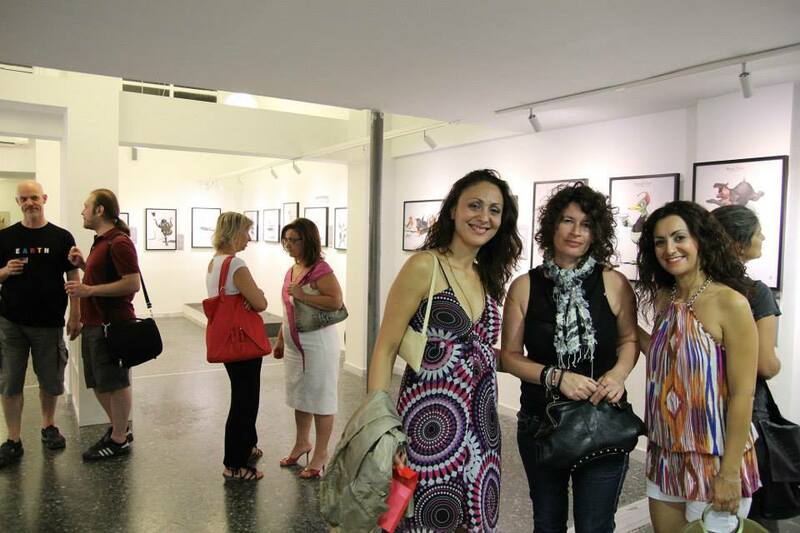 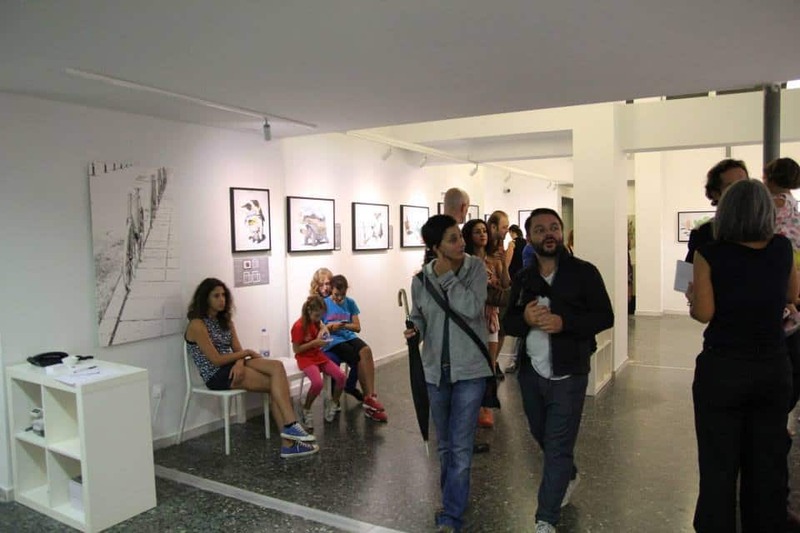 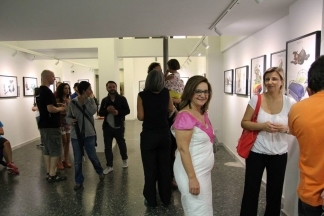 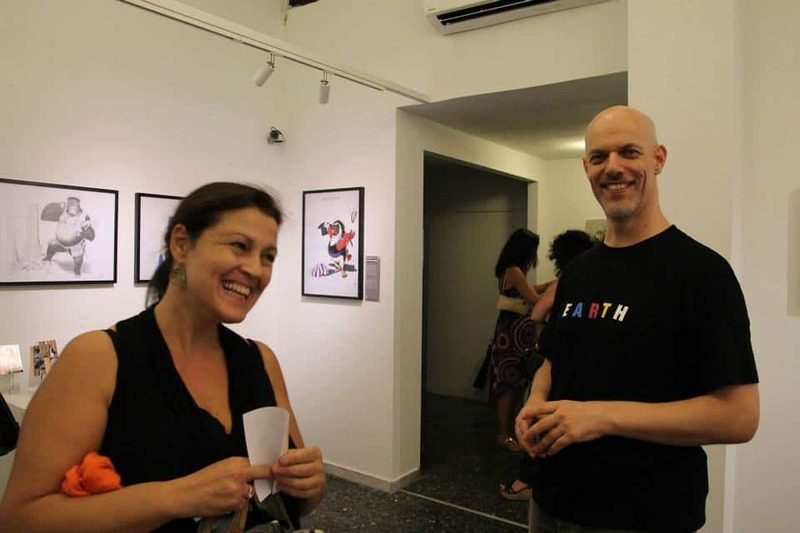 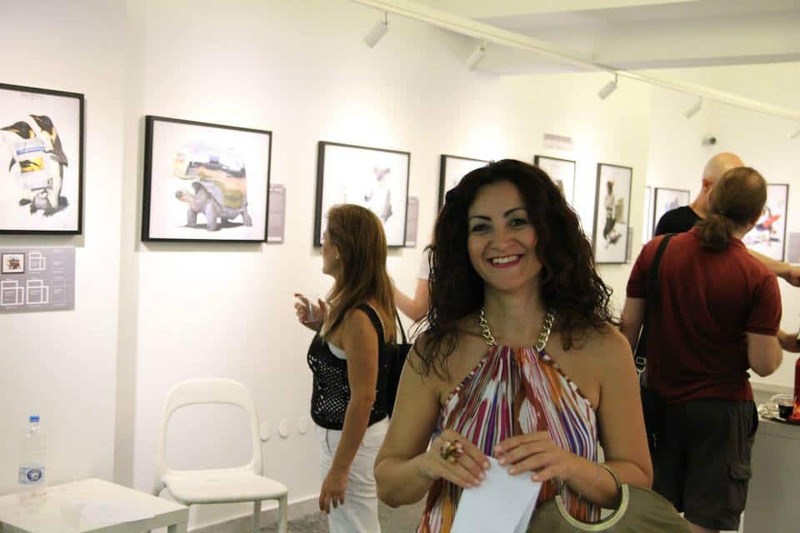 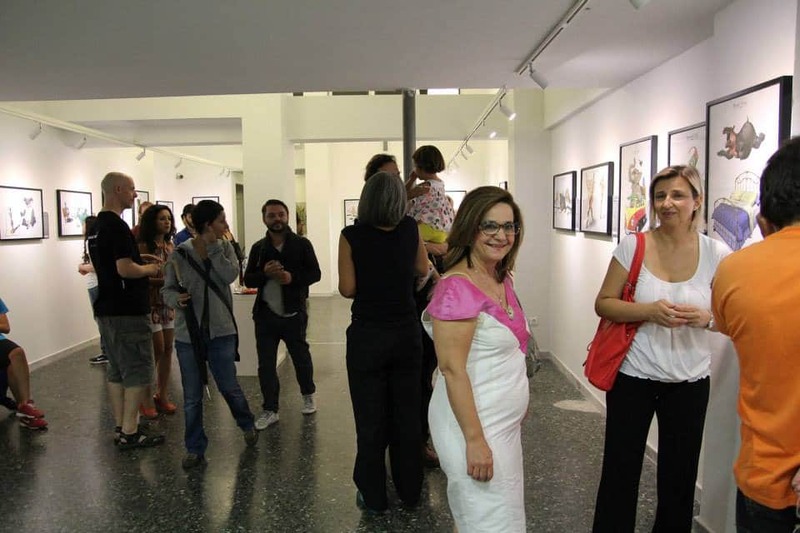 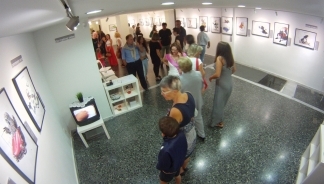 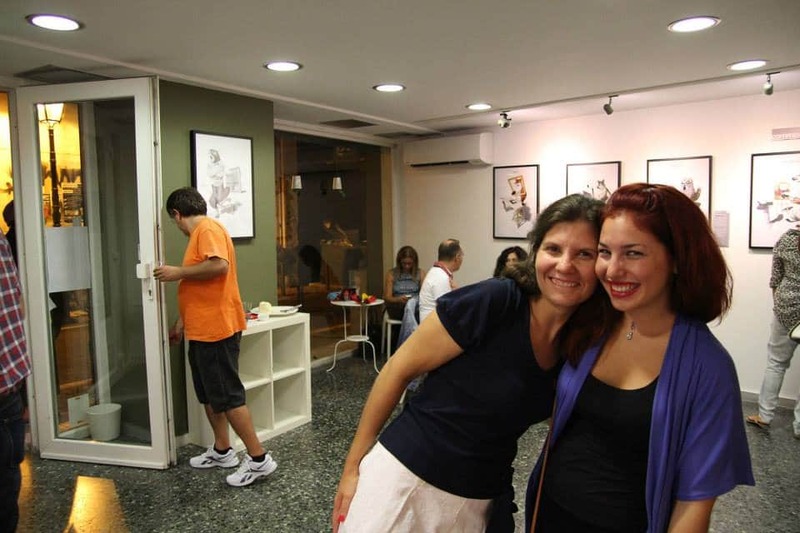 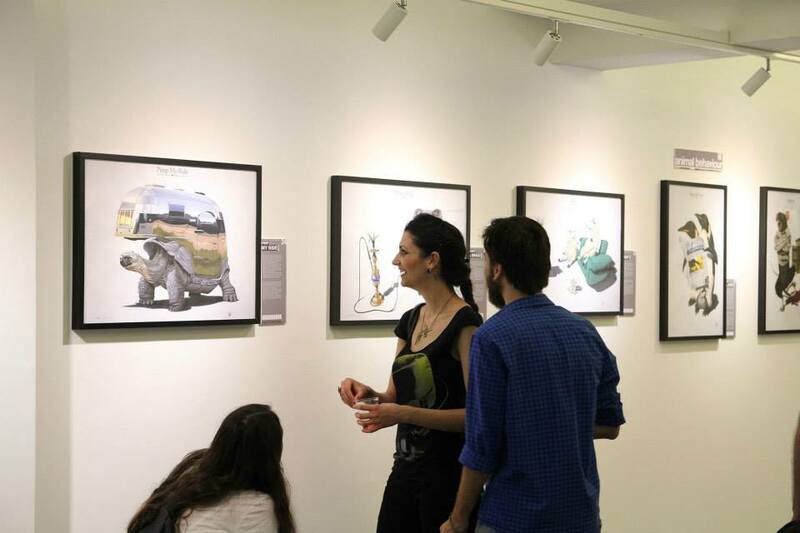 The exhibition, lasting two weeks, was a great opening public venues for the artist. Who had never shown his work in public before.